Have you ever want to discover HalongBay, World’s Heritage in Vietnam? What have you planned for it? Do not just visit in a short time, it is suggested to stay overnight in HalongBay to feel and enjoy all its beauty and attractiveness. Once you come to HalongBay cruise, travelers will want to stay overnight, or even a few days latter to feed their eyes with such beautiful scenes there. 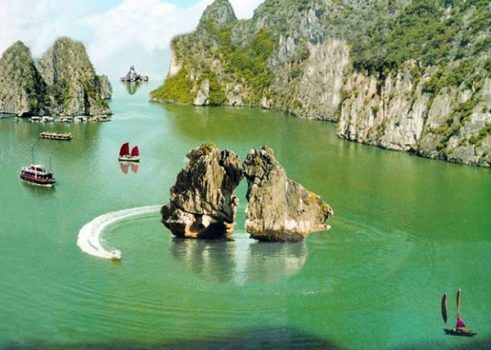 HalongBay includes thousands with different shapes and sizes islands separated by extremely clean and green water. The best images you can catch there is sunrise and sunset. All the sky turns into red, mountains stand majestically, and a few sails pass by. The sky on the night is also wonderful, especially in a cloud-free night in the summer. 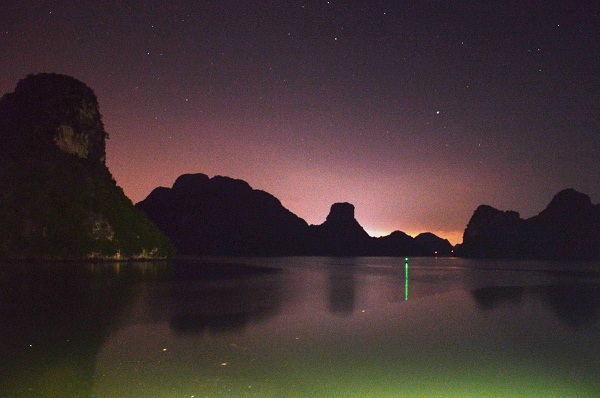 Should you not stay overnight in HalongBay, how can you enjoy those amazing scenes? 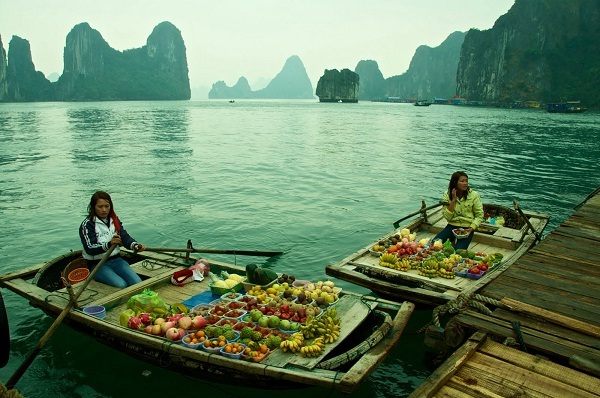 Having a HalongBay overnight trip offers you a chance to try all the fresh seafood. Some dishes are specialties of HalongBay and no elsewhere to be found. Even the food served by a luxury restaurant or by a street food store, every dish is fresh and unforgettable in a good way. 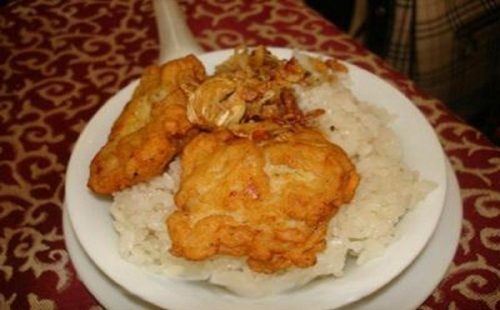 The best strongly recommended dish there is Cha muc that is made by frying squid-fish. Let your tongue taste the great flavor during a HalongBay overnight trip. 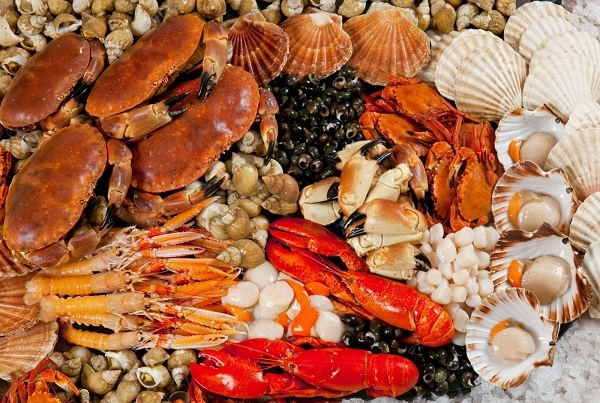 Do not forget to give yourself a party of sea food BBQ too. 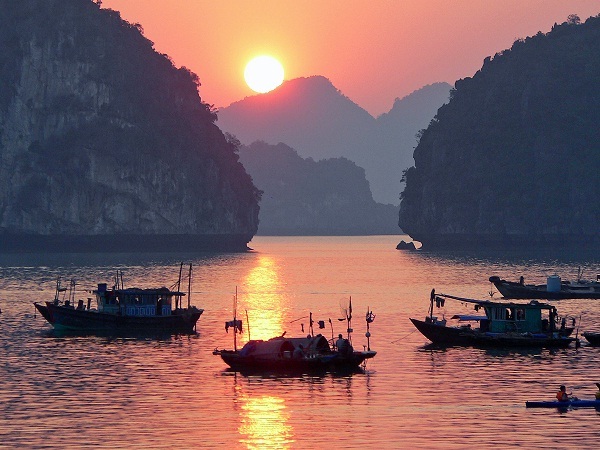 First of all, after having sleep overnight in HalongBay, when you wake up early in the morning, you may have opportunities to see the fish-catching boats coming from the sea. Then, it is good time to discover HalongBay’s market. It is very interesting to watch with your naked eyes how the local in Halong Bay sell their products, how they keep the sea food fresh, how the sellers and buyers bargain. 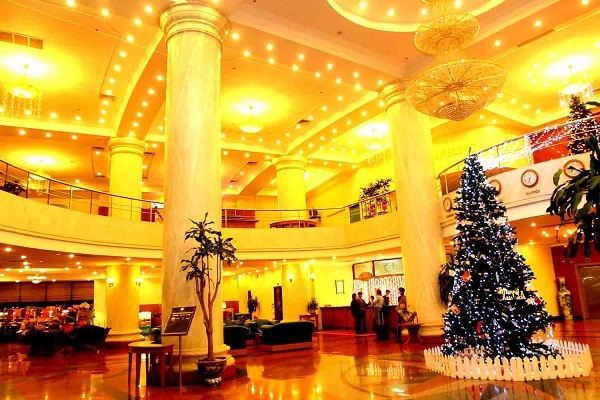 Leaving big city and give yourself an overnight trip in HalongBay, you will not regret because it is really worthy. This is exactly the place where you can refresh yourself with the peaceful atmosphere. No high buildings, no pollution, no city sound, there is only nature and peace living with you the entire overnight trip.